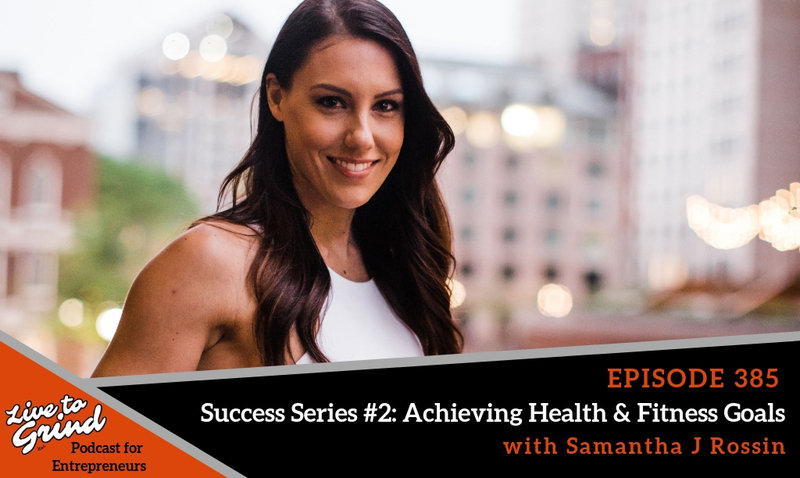 When you focus on that one thing it makes reaching success so much easier! 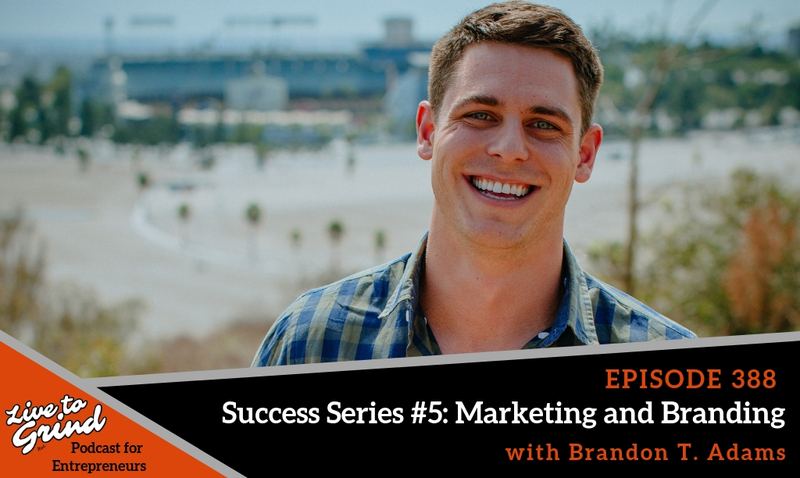 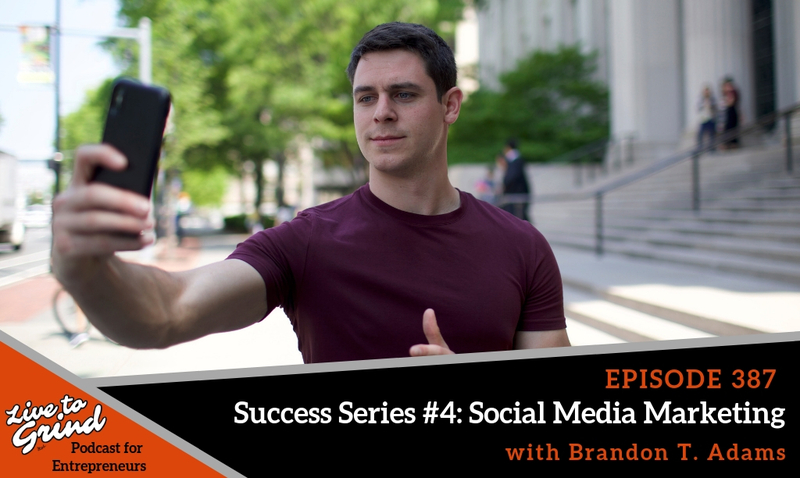 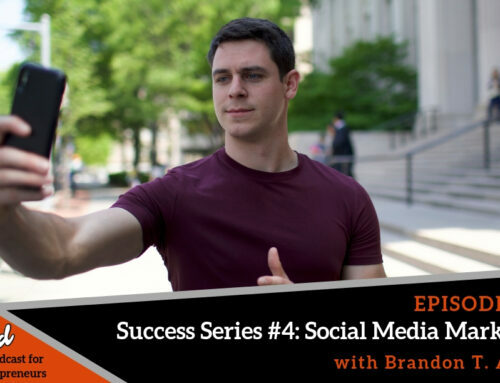 Brandon shares how his one thing creating his marketing strategy for Success In The City. 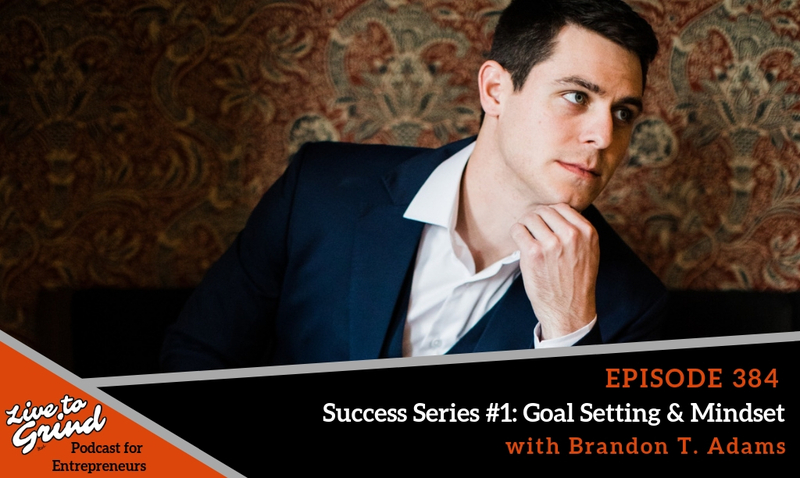 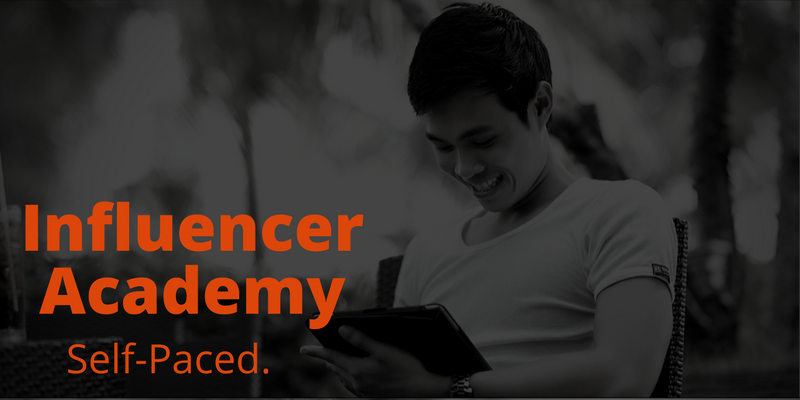 He gives you tips and tricks on creating an effective strategy in your business. 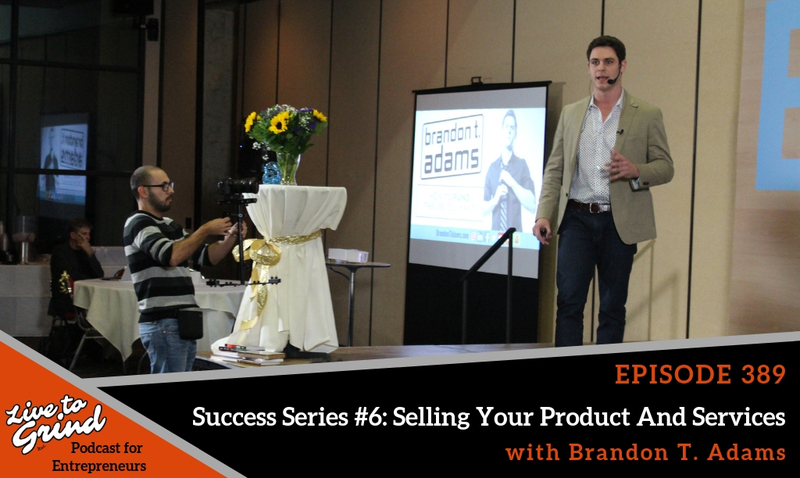 You have to continue to learn new things, consume it, then act on it! 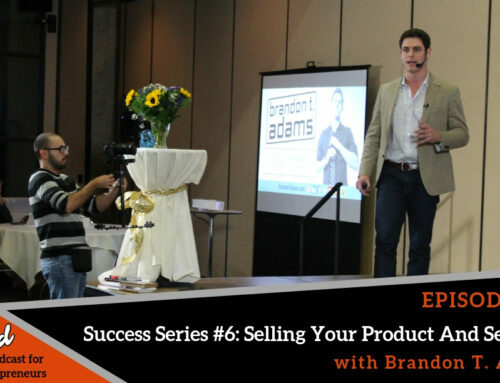 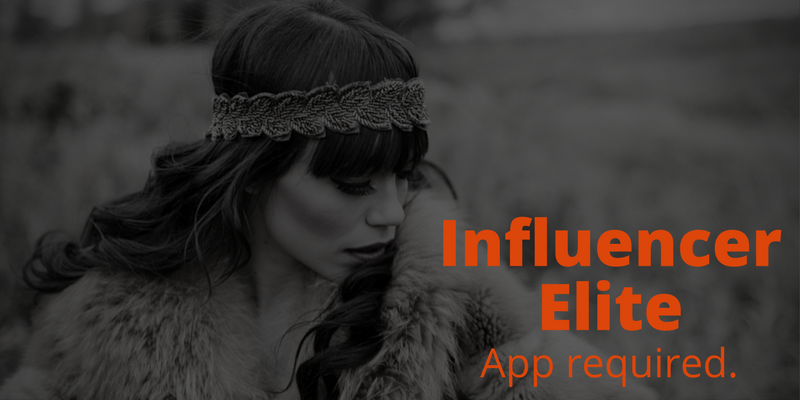 – Finding one thing to master your craft! 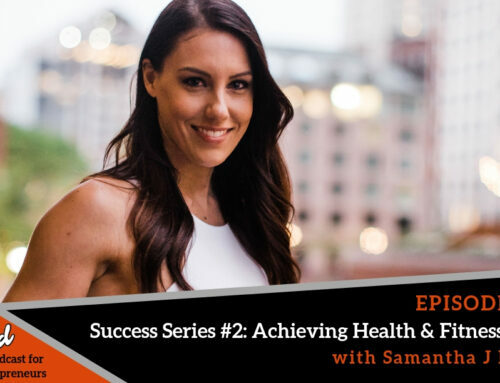 What is THE ONE THING that you are focusing on? 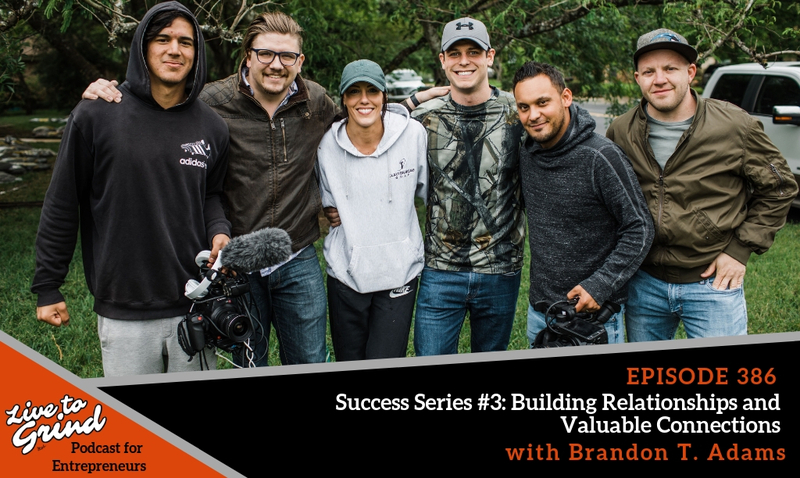 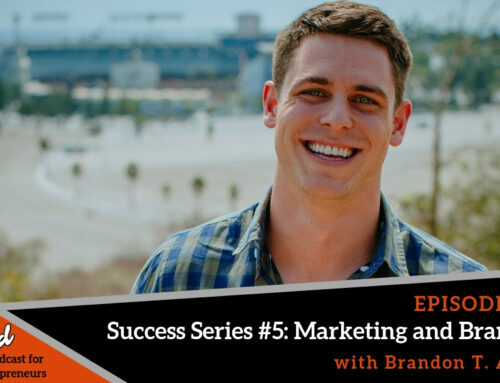 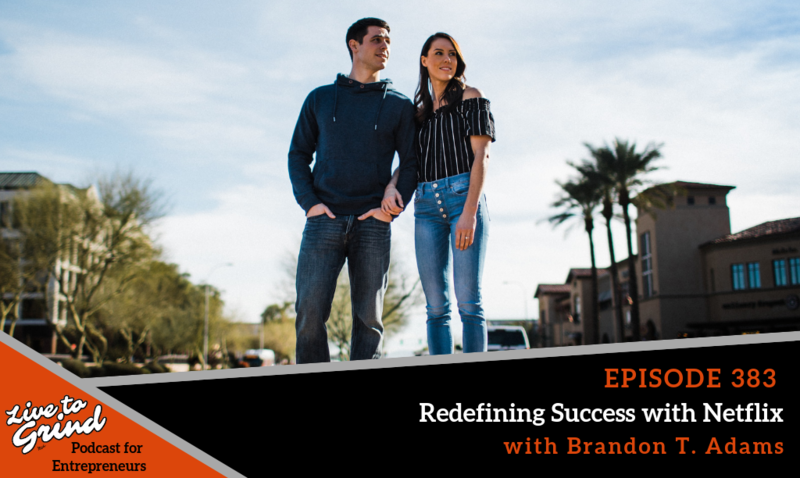 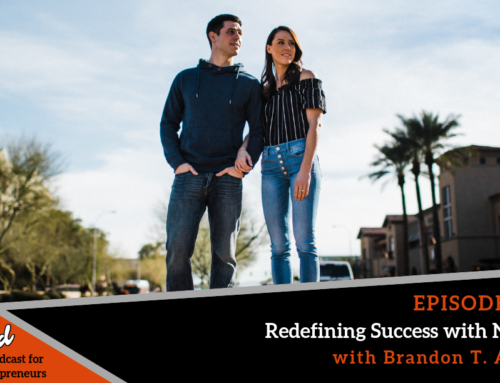 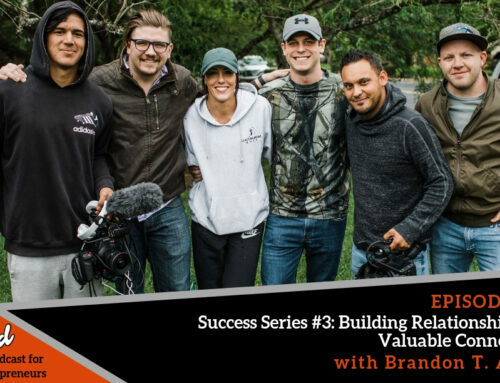 – Brandon shares his marketing strategy for Success In The City and where we plan to release each episode in different city theaters. 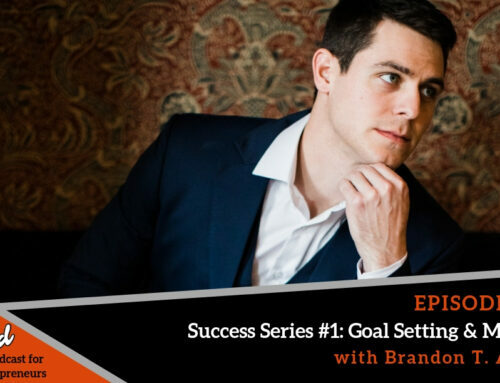 – When you focus on your one thing, you can create a plan and focus on all of the little things that will get you to your one goal! 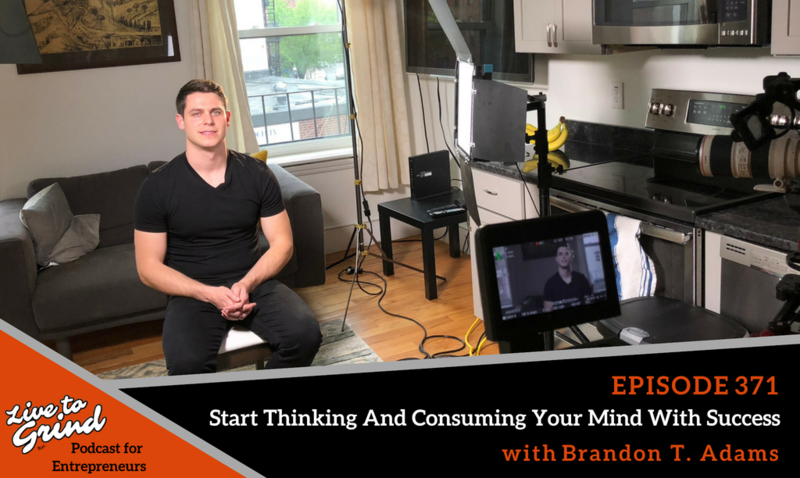 – Work towards your goal and believe in yourself and consume positive thoughts because when you consume those thoughts, they will become you!